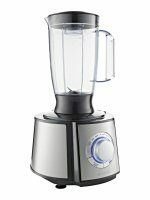 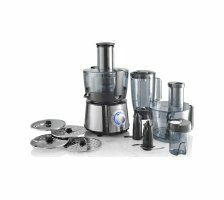 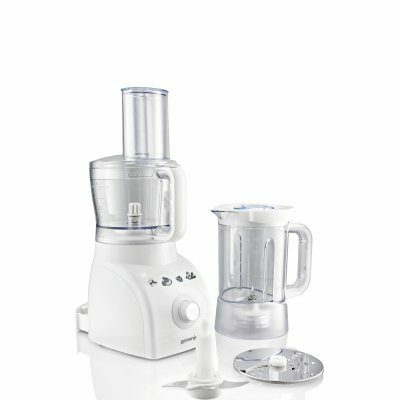 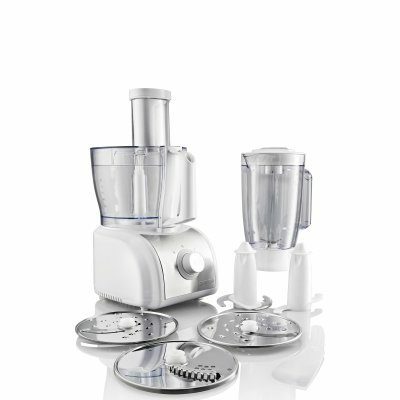 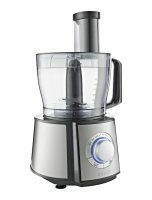 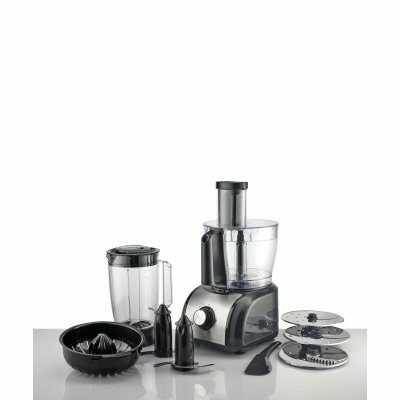 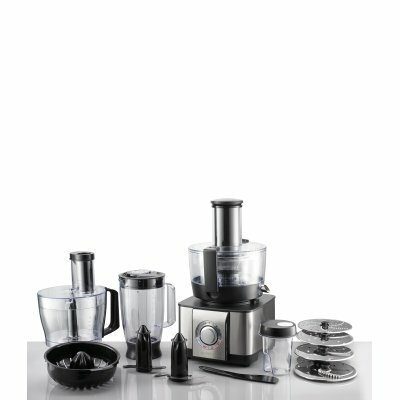 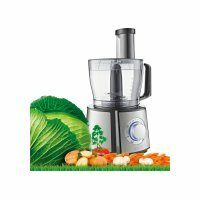 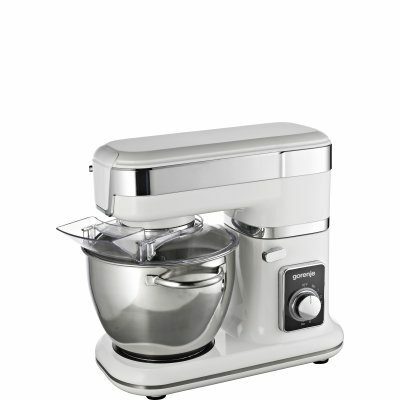 Food processor is fitted with a special stainless steel attachment that includes four blades at different height levels. 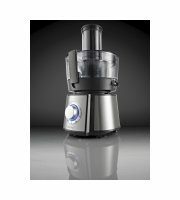 This enables more efficient and faster chopping and cutting. 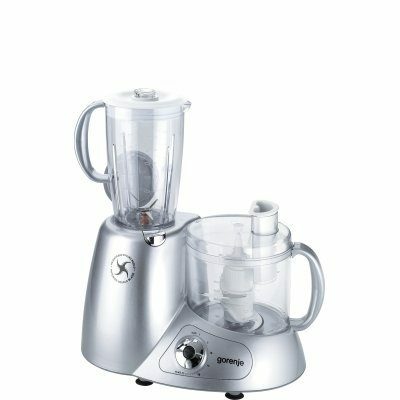 During the summer, the quad blade may come particularly handy due to its ice-crushing ability which will allow you to refresh your favourite drinks. 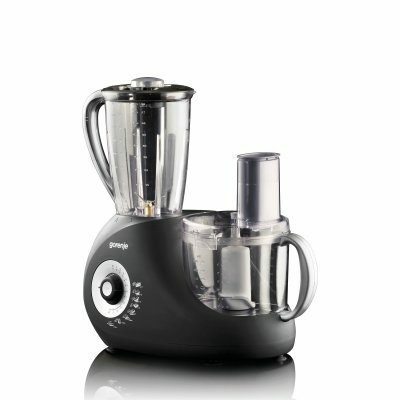 A special bowl will make operating the processor and serving the food even simpler. 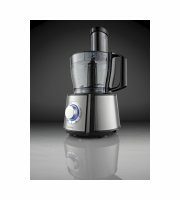 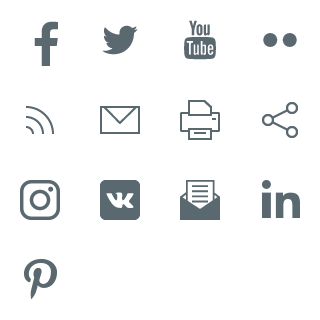 Food prepared in it can be served directly, without transferring it to other bowls. 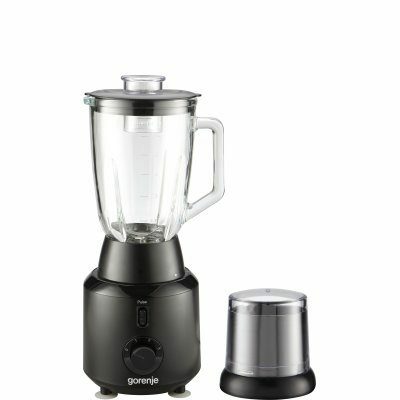 It is microwave safe. 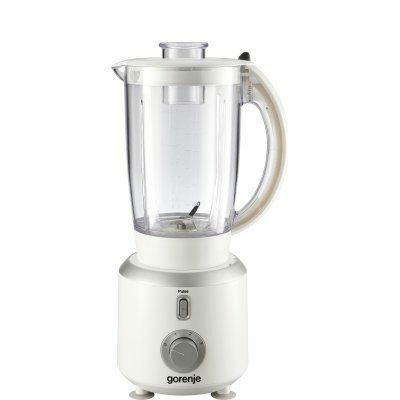 A plastic lid will enable storage in the refrigerator. 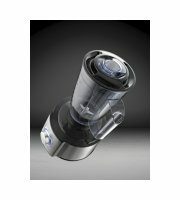 After use, it can be simply washed in a dishwasher.